Battlefront II is going to forever be associated with some boneheaded decisions by EA and DICE. One of the more baffling statements regarding cosmetic microtransactions was that a pink Darth Vader would be in violation of canon, which we all know is something that EA is taking very seriously. So since EA won't be providing us with an official pink Darth Vader, the task has been shifted over to modders. 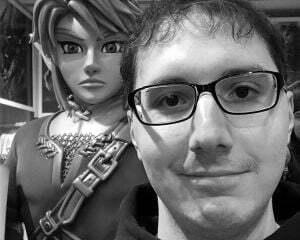 We can finally have our dreams come true thanks to Destauch over on NexusMods. 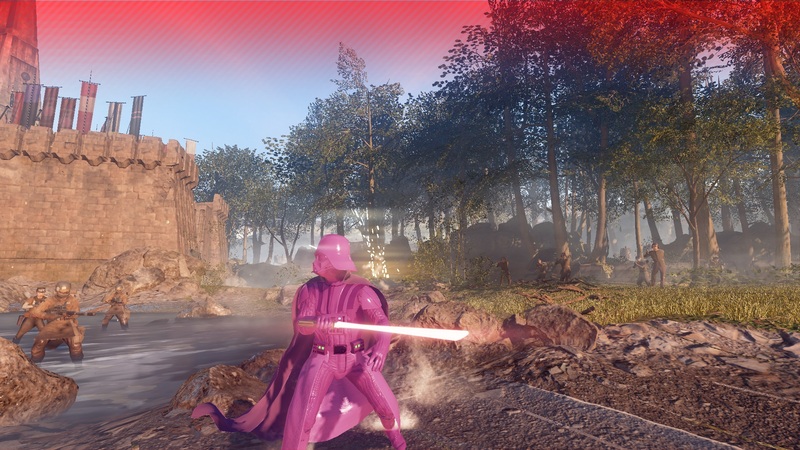 With his "Darth Vader in Pink" skin, you can give EA the finger and take out some rebel scum while Darth looks fabulous. If pink isn't your style, then why not check out "Darth Vader in White"? That skin is based on yet another quote that EA's Blake Jorgensen assumed fans wouldn't want, but that I think looks pretty damn sweet. It is also kind of odd since the first EA Battlefront game had unlockable skins, though nothing as outstanding as a pink Vader. Sadly, these are limited to just the PC version of Battlefront II. While that is understandable, it would be nice to have our console brethren get in on the corporate protest. At least we have some video of pink Vader being amazing.